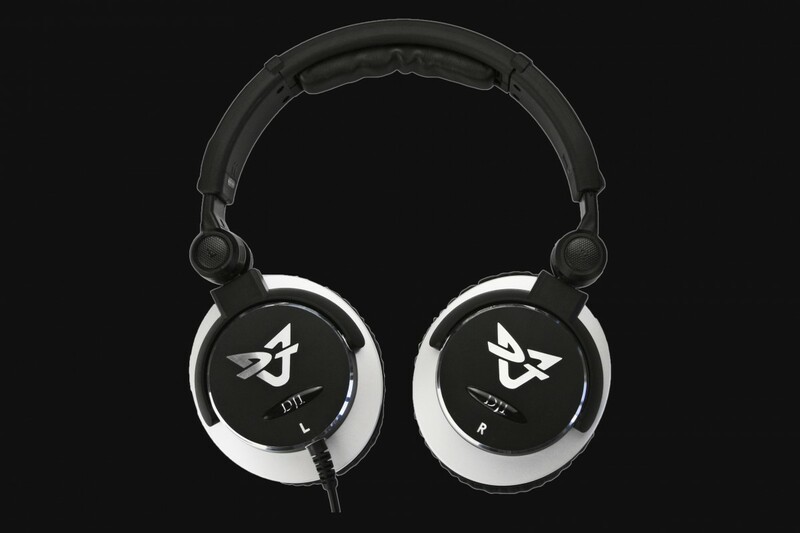 The particularly powerful 50mm Mylar transducers in the DJ1 produce superior sound pressure and are also designed for high input power. 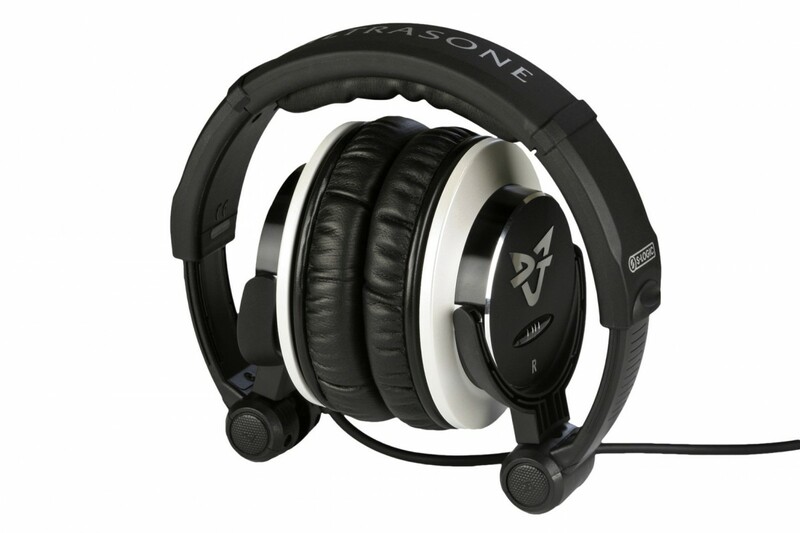 These headphones also come as standard with patented ULTRASONE ULE technology to shield magnetic radiation by up to 98%. 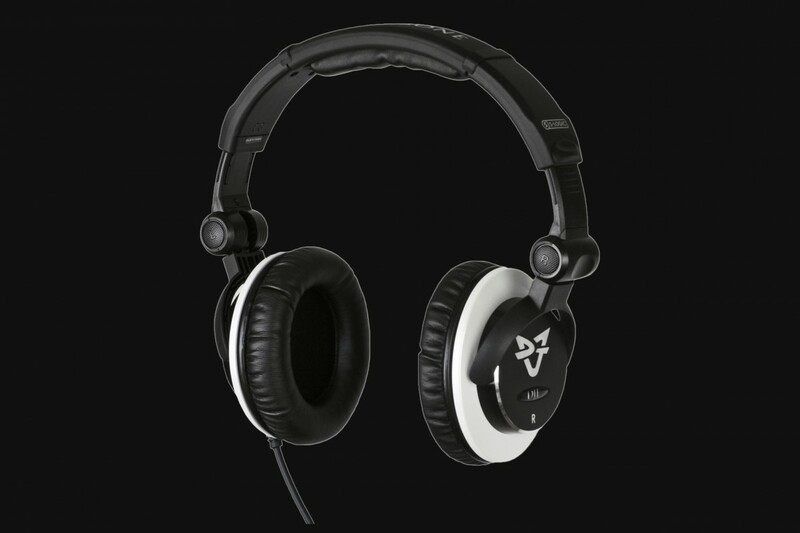 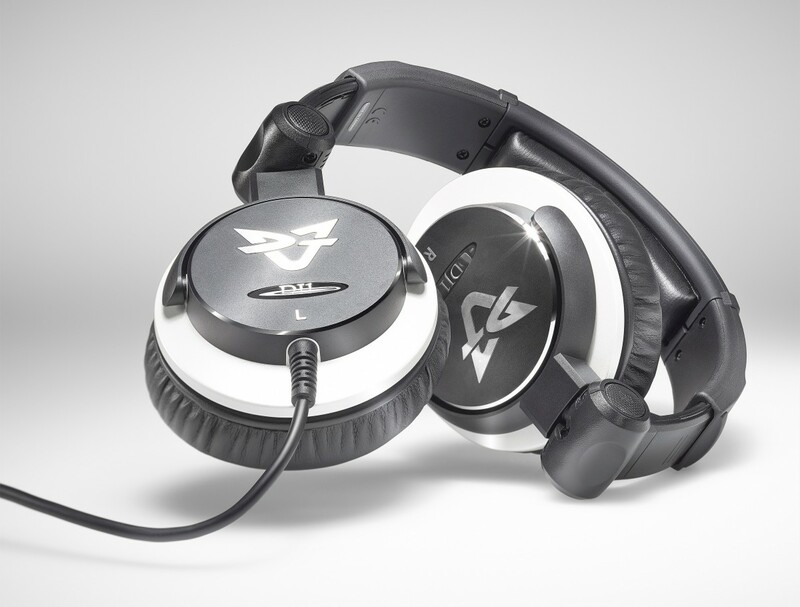 S-Logic® Plus Natural Surround Sound technology are of great importance to DJs.